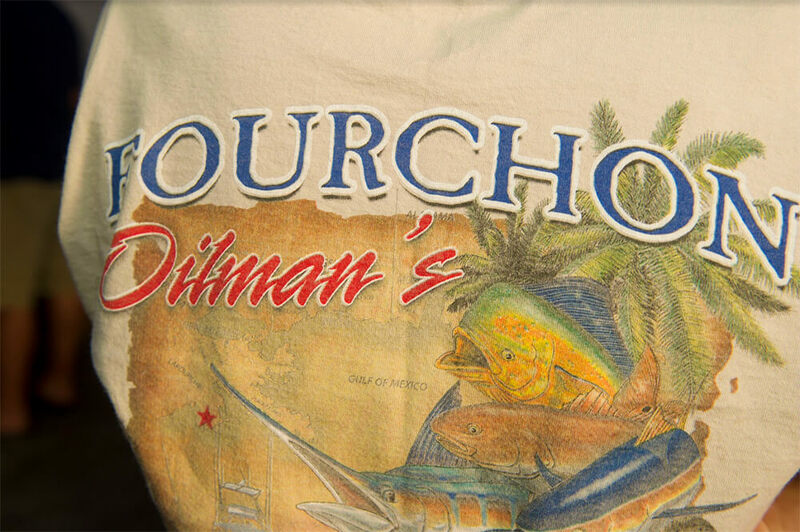 The Fourchon Oilman’s Association, Inc. (FOA) was established by a group of oil and gas industry professionals to utilize the resources of their respective industries in conjunction with Port Fourchon to foster goodwill throughout our surrounding communities. Although our organization is relatively new, our board members have spent many combined years in the oil and gas industry. Each is committed to bestowing that same dedication and service to ensure the purpose and success of this organization for years to come. 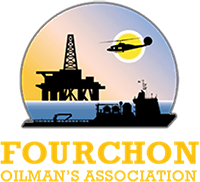 The Fourchon Oilman’s Association is an association of businesses dedicated to helping local educational and charitable organizations while promoting the oil and gas industry.